Deep-learning AlphaGo: 5; leading Go master Fan Hui: 0. A deep-learning computer system called AlphaGo created by Google’s DeepMind team has defeated reigning three-time European Go champion Fan Hui 5 games to 0 — the first time a computer program has ever beaten a professional Go player, reports Google Research blog today (Jan. 27) — a feat previously thought to be at least a decade away. “AlphaGo uses general machine-learning techniques to allow it to improve itself, just by watching and playing games,” according to David Silver and Demis Hassabis of Google DeepMind. 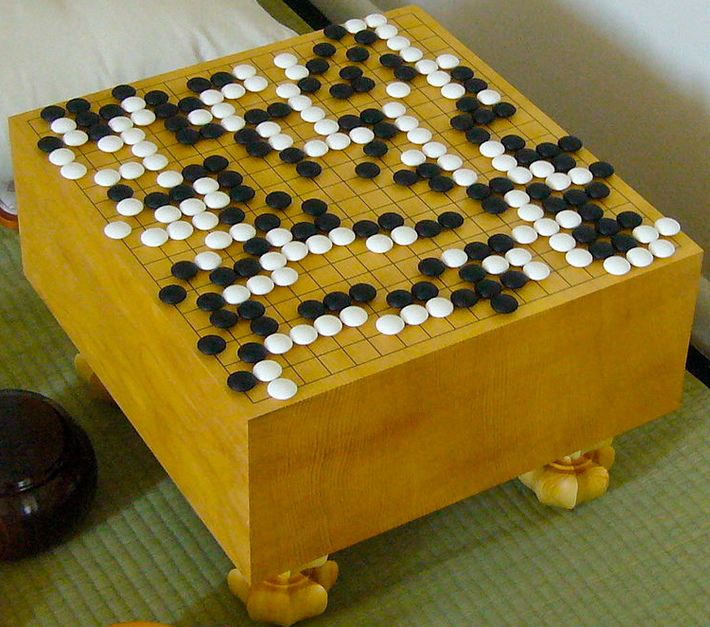 Using a vast collection of more than 30 million Go moves from expert players, DeepMind researchers trained their system to play Go on its own. To achieve that, AlphaGo, as described in a paper in Nature today, combines a state-of-the-art tree search with two deep neural networks, each containsing many layers with millions of neuron-like connections needed to deal with Go’s vast search space — more than a googol (10100) times larger than chess (a number greater than there are atoms in the universe). AlphaGo’s next challenge will be to play the top Go player in the world over the last decade, Lee Sedol. The match will take place this March in Seoul, South Korea.